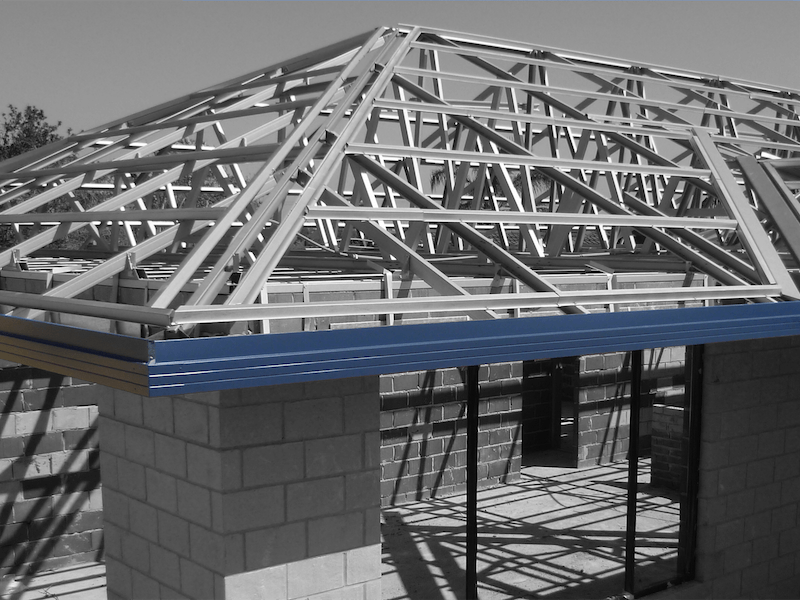 Metroll high tensile fascia is designed to create a totally co-ordinated rainwater system that is both functional and aesthetically pleasing. Note: there may be slight variations in profile dimensions across manufacturing locations. Please check with your local branch for exact dimensions, as well as availability and lead times. 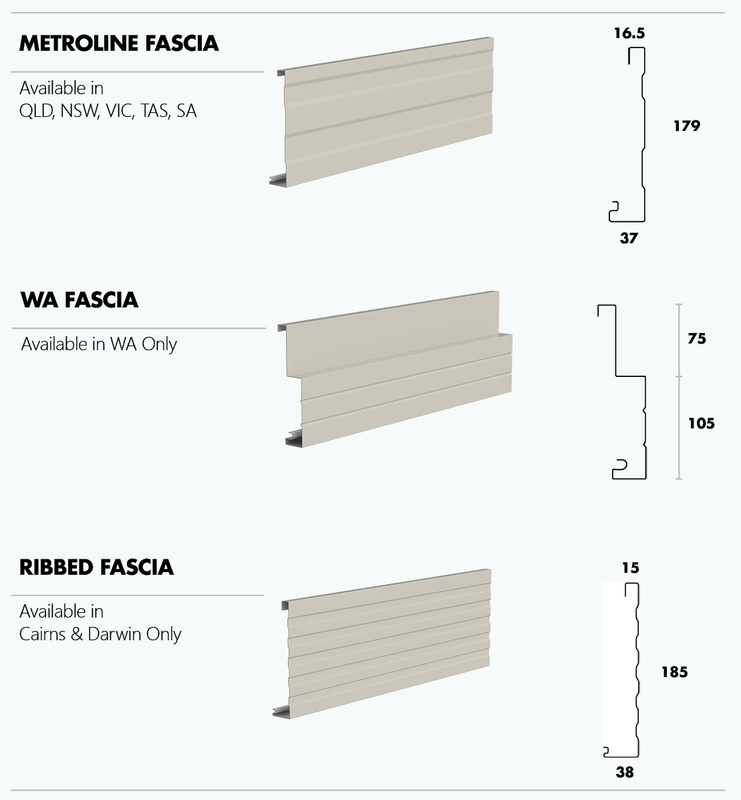 Metroll WA Fascia - Available in WA only. 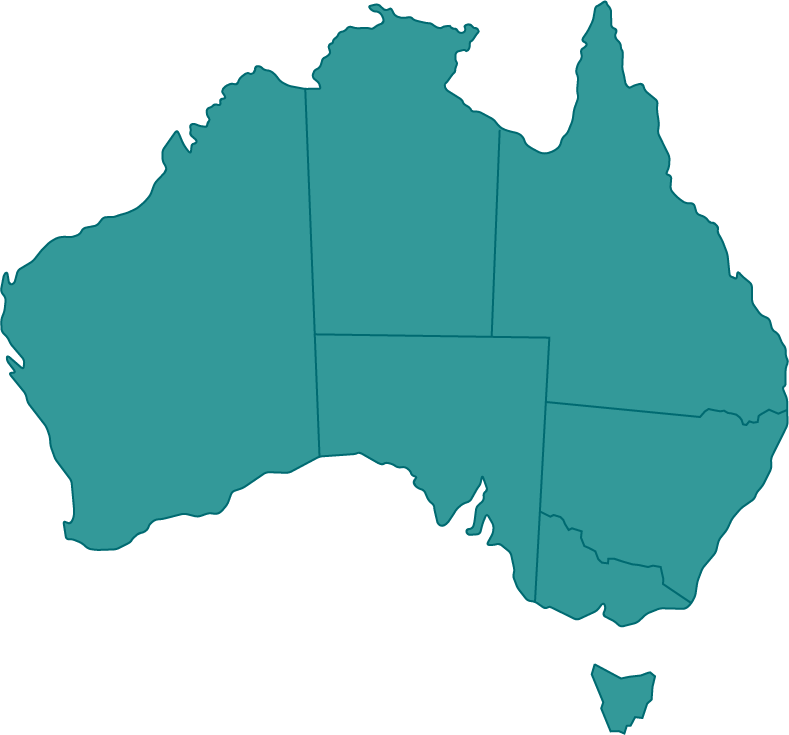 QLD, NSW, VIC, TAS, SA.